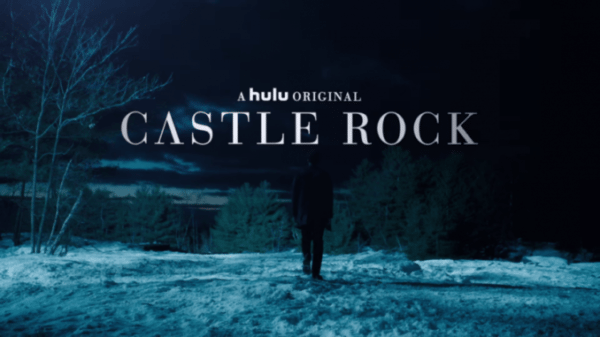 Streaming service Hulu has announced that it has renewed the Stephen King anthology series Castle Rock for a second season. 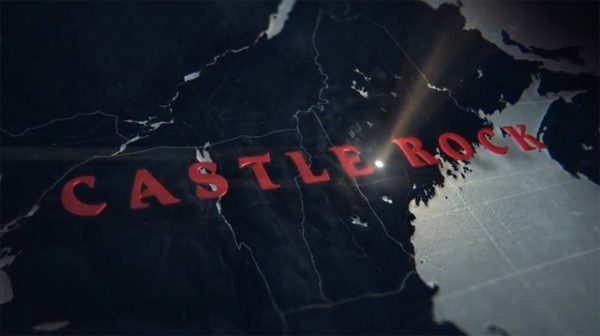 Produced by J.J. Abrams’ Bad Robot and set in the fictional Maine town present in many of King’s works, Castle Rock proved to be Hulu’s most successful first-season launch in terms of consumption and reach, as well as delivering the highest view-through rates for a Hulu Original Series. The cast of Castle Rock includes Andre Holland, Melanie Lynskey, Bill Skarsgard, Jane Levy and Sissy Spacek, although at this point, it is said to be undetermined as to whether any of those will return for the second season, or if it will feature an entirely new cast.